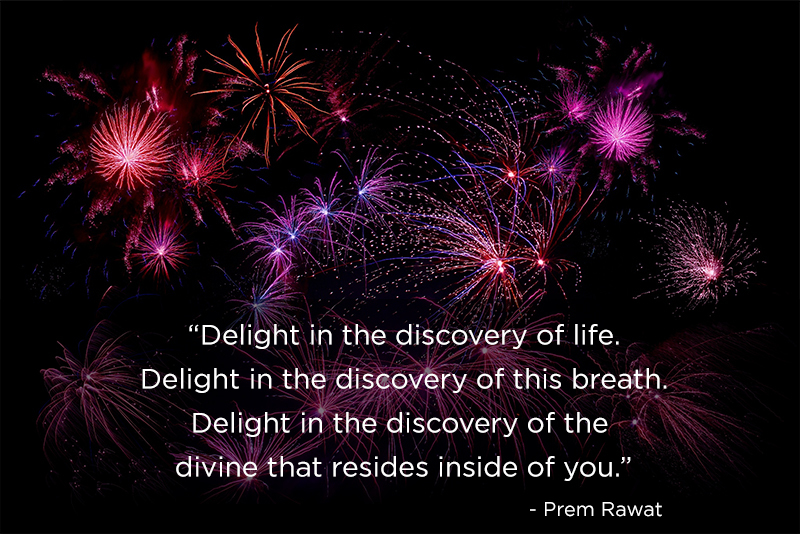 Delight in the discovery of life. Delight in the discovery of this breath. divine that resides inside of you.